Critically acclaimed poet and playwright Barney Norris is the current Martin Esslin Playwright in Residence at Keble College, Oxford. He has been shortlisted for numerous prestigious awards including The Writers Guild of Great Britain 2014 award for Best Play. 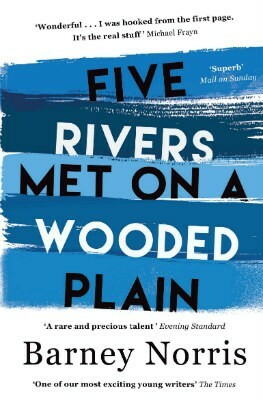 His debut novel, Five Rivers Met on a Wooded Plain, which is our November Book of the Month, tells the story of five disparate characters brought together by a tragic accident. Set in Salisbury, it weaves a tale of small town life: a web of intersecting lives, loves and hopes. The following ten books were his inspiration. Barry's project is the exploration of his cultural history through the history of his family. 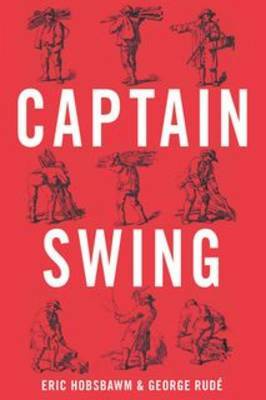 Drawing on the lives that came before him to weave narratives of extraordinary dramatic power that open up the history of a nation in a way that makes you read and read compulsively. 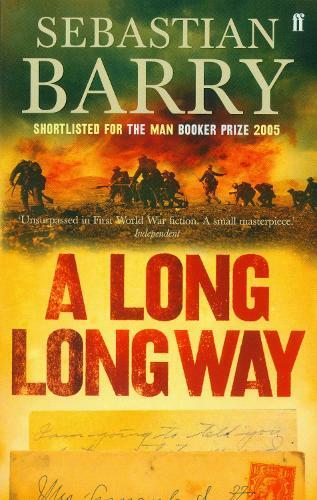 I love all his books: I recommend A Long Long Way as a work of particular emotional power. 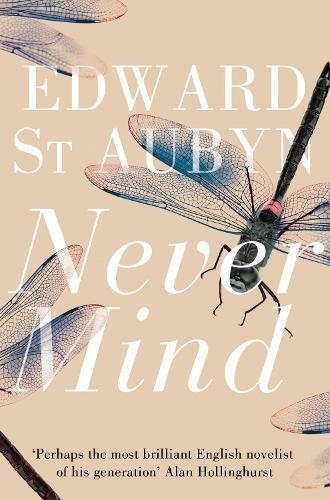 To my mind, St Aubyn is the greatest living English writer. Those kinds of superlatives are silly, really, but in the face of this achievement, these extraordinarily moving novels whose technical achievement is jaw-dropping, there's nothing else you can say. The wit of these books, their intellectual sophistication - they're magnetic. These stories are a high-watermark in the political project of the socialist century. Berger's work is the result of an immersion in a French peasant community; by getting so deep under the skin of a place, he's also able to tell a big story about the life of a culture, the lives being lived in our world. That's what real detail makes possible - a glimpse at the universal. I've read most of Hardy's output, and it feels half-treacherous to recommend one over the others; but as a Salisbury boy who made his way to Oxford, this novel hit me like a wave when I discovered it. I've never read a book that felt more immediately like an expression of what being alive is like. The extraordinary, moving, heartbreaking onceness of it all; the limits we're all born into; the briefness and vastness of things. 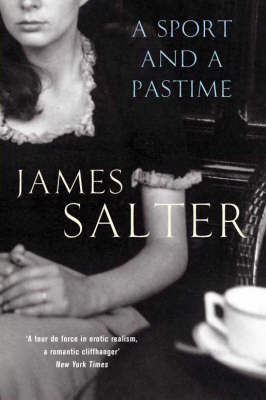 This was the first Salter novel I read, and it's perhaps the most seductively, astonishingly written. 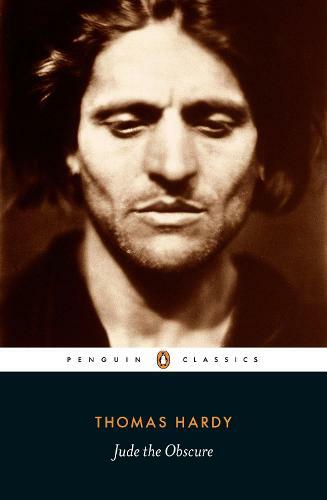 His ability with a sentence is peerless; no one writes more beautifully. There are lots of Salter masterpieces - Solo Faces and The Hunters are novels I love very much - this is a great place to start though. It's probably deeply unfashionable to recommend Williams these days, but I want to say something political about him. 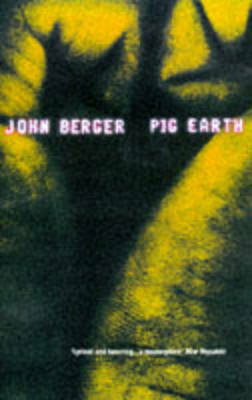 I thought the rediscovery of his work was a moment of great wonder, a moment of great hope, for the culture we live in. Much of the time, the waves that pass through our society strike me as sources of collective shame. We hurtle endlessly towards the lowest common denominators of who we are and what we're capable of. 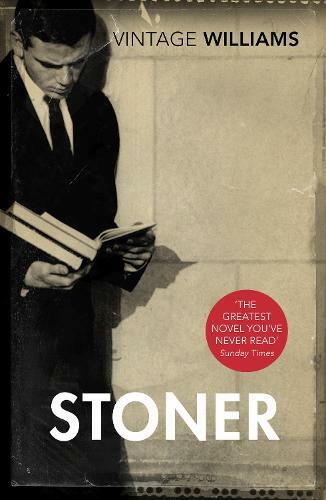 Stoner was something different. An object of extraordinary power and heartbreaking emotional depth was brought into the light, and we recognised a good thing when it came along, and valued what it had to say. On this occasion we behaved like we deserved quality, and beauty, and intelligence, and exceptional things. It was one of the most heartening events of recent years. Anyone interested in the politics of this Conservative moment needs to read this book. Woodham Smith lays out the limits of ideology, shows us the moment when laissez-faire economics can't bring more food into being for a country as it suffers. This is a book about a genocide perpetrated against the people of Ireland as a result of political passivity in and around Clapham common. It's superlative writing: it's also urgent politics. 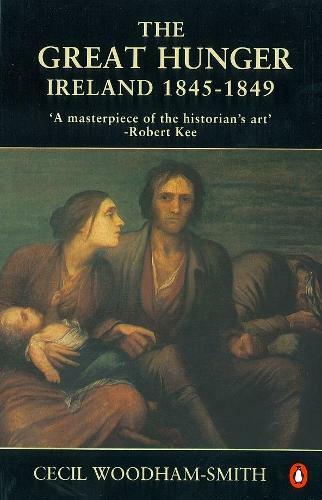 The reason Woodham Smith obsesses me is that no one has quite told the story of what happened to rural England when the corn laws were finally repealed to allow grain into Ireland - but Hobsbawm begins the project with this study of the fire that swept through the country when the nineteenth century was young. This is the sound of an old way of life as it retreated in the face of the industrial revolution; an invaluable window into who we were, and therefore who we are. I can't help but think of Synge as the father of everything worth anything in writing on these islands. Which probably means we owe it all to Yeats, really, as it was him who told Synge to hit the road and get exploring. 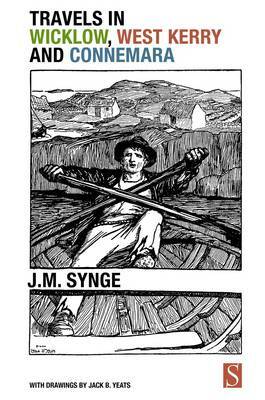 Synge's journeys through Ireland are rooted in a belief that lives are important, that stories don't have to be sensational to be worth telling. His best known travel writing - if that's the right phrase - documents his time on the Aran Islands, but I have a particular love of what he shows us of Wicklow. It's a constant source of inspiration. I've tried to stick to prose but I'll end with a play, because what I value in Lawrence is best expressed in that medium. Lawrence was the first Englishman to hear Synge and answer the challenge his work set out - to tell the truth about people's lives. 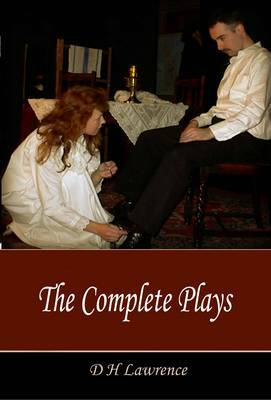 No one else in England listened: he never saw one of his own plays performed. His first, A Collier's Friday Night, is a beautiful portrait of an evening. It contains a love scene between two young people who are afraid to say how much they fancy each other, my favourite scene in all the world. Maggie is reading Ernest's poems, and feels too shy to show him the French she's doing at school. She feels that her life isn't interesting enough to talk about, and Ernest tells her, 'as many things happen for you as for me'. That's the most important thing Lawrence ever wrote, a line for us all to listen to, a thing worth remembering. It's the real stuff.' - Michael Frayn'Deeply affecting' - Guardian'Superb' - Mail on Sunday'Barney Norris is a rare and precious talent' - Evening Standard'There exists in all of us a song waiting to be sung which is as heart-stopping and vertiginous as the peak of the cathedral. One of the most vivid and realised characters of recent fiction, Willie Dunne is the innocent hero of Sebastian Barry's highly acclaimed novel. Moving to Christminster to work as a stonemason, Jude meets and falls in love with his cousin Sue Bridehead, a sensitive, freethinking "New Woman". Refusing to marry merely for the sake of religious convention, Jude and Sue decide instead to live together, but they are shunned by society, and poverty soon threatens to ruin them. The classic social history of the great English agricultural uprising of 1830, from two of the greatest modern historians.